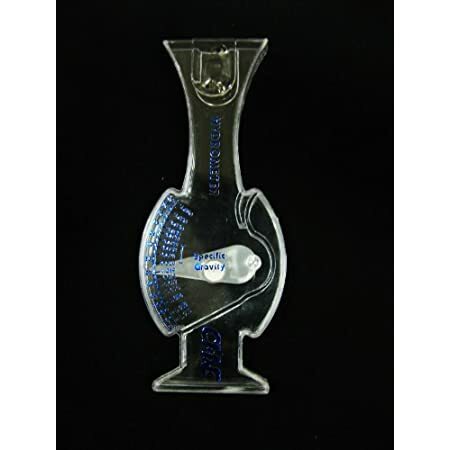 Made of high quality glass, clear and easy to read. 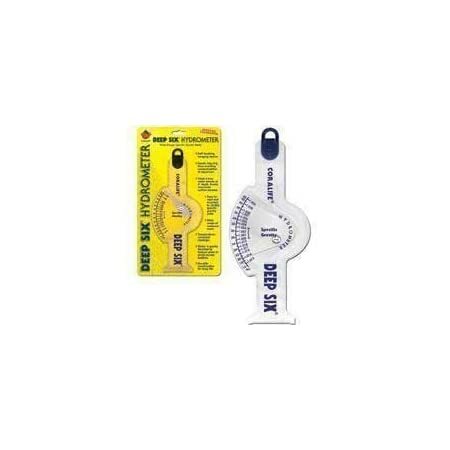 Stable and durable enough for a long time use. 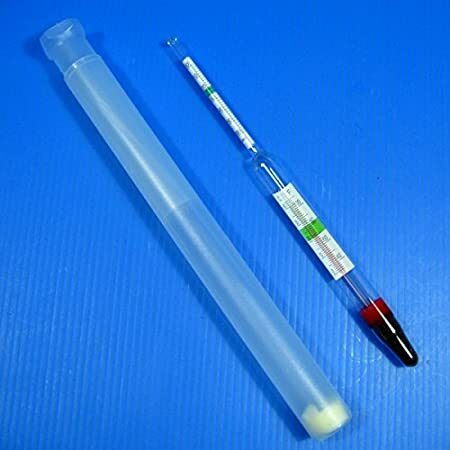 Durable clear acrylic swing-arm hydrometer. 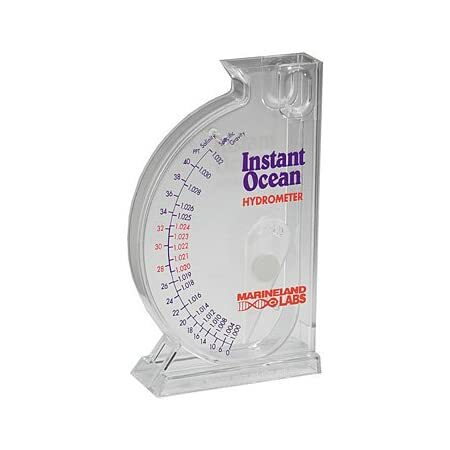 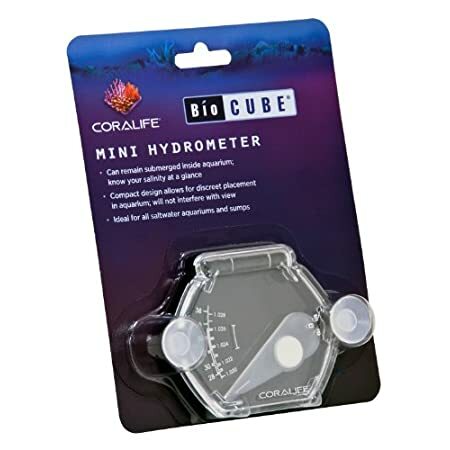 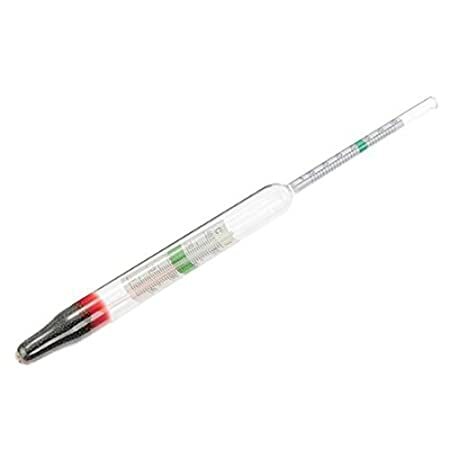 Coralife’s Hydrometer takes a true water sample at six inch depth. 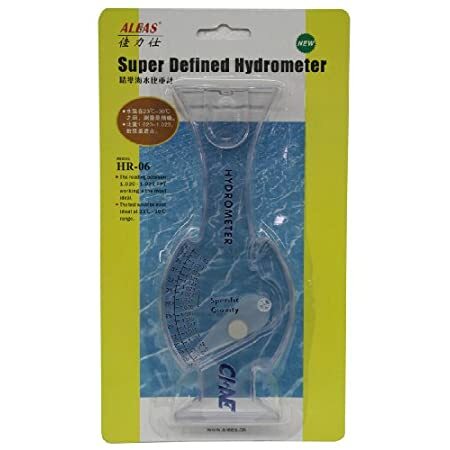 The world s first wide-range specific gravity meter that takes its reading from 6 inches below the surface. 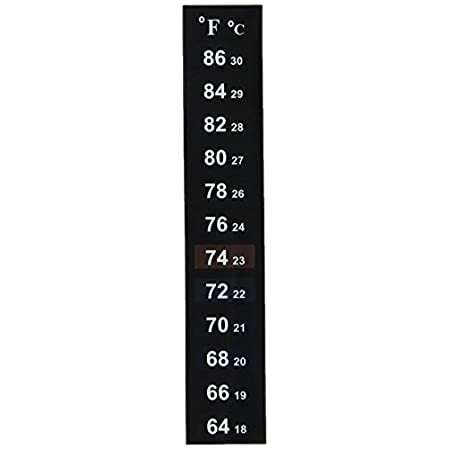 Every unit is pre-calibrated and individually tested for guaranteed accuracy. 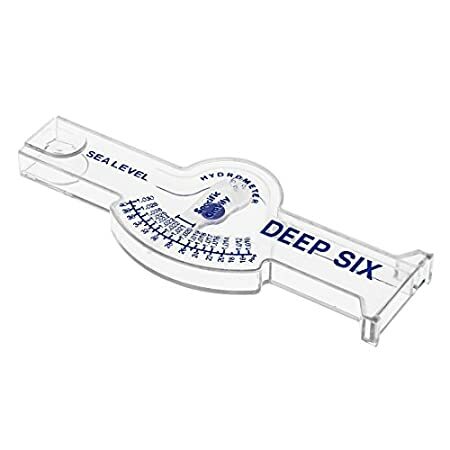 Easy to use with a new, revolutionary self-leveling feature. 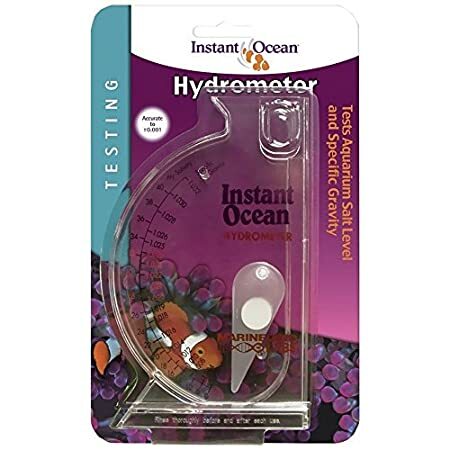 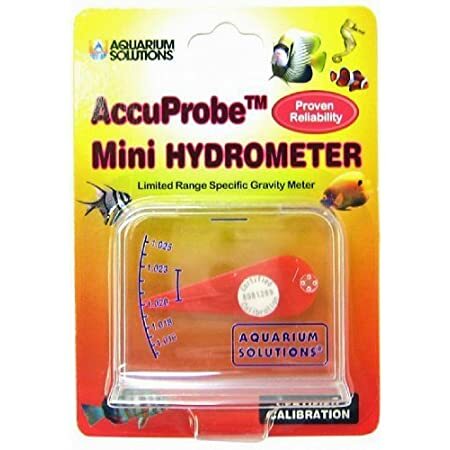 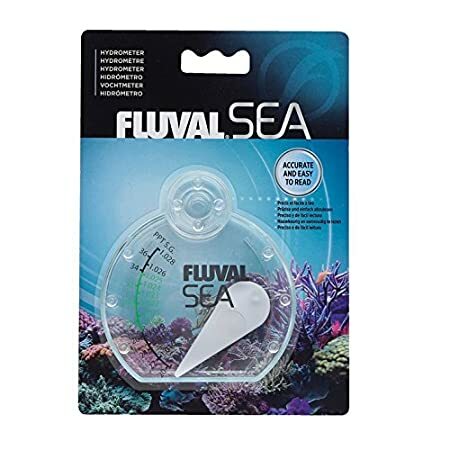 Green indicators are ideal range of water temperature and specific gravity for most salt water / marine aquariums. 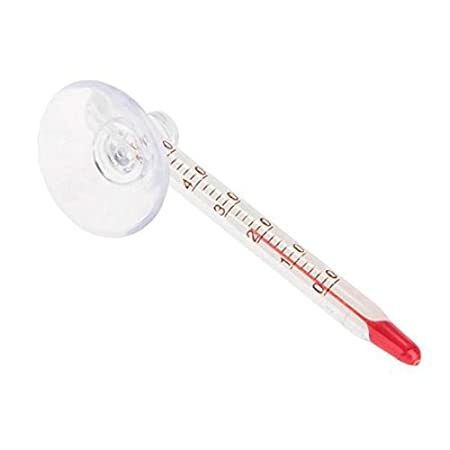 Measure both Temperature and Specific Gravity of the water. 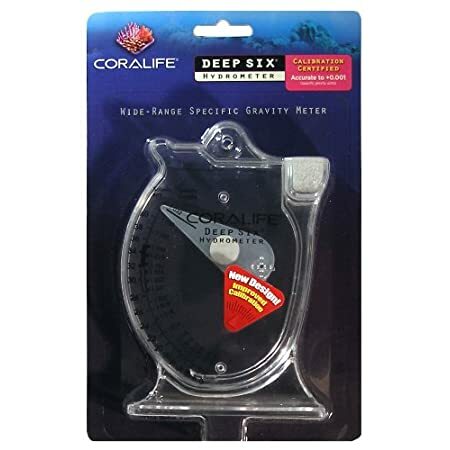 Go underwater 15 cm (6 inch) depth to avoid errors caused by inhalation of oil film on the top of water. 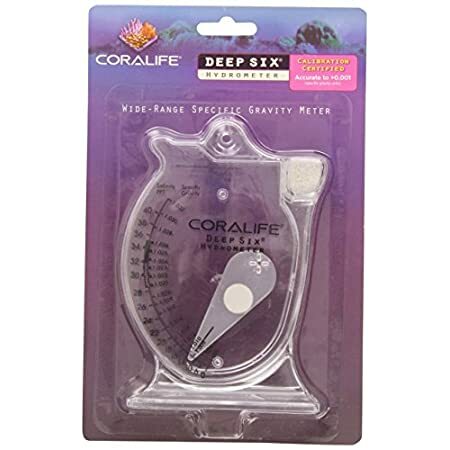 Keeping your hands clean to prevent contamination of seawater in the fish tank. 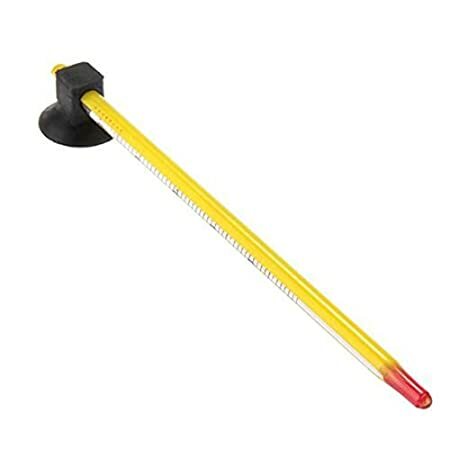 Readable and accuracy can up to ¡À 0.001 gravity unit.